Saturday Night Live 's cold open was Trump-free, but it wasn't ship into the show! ] The View. 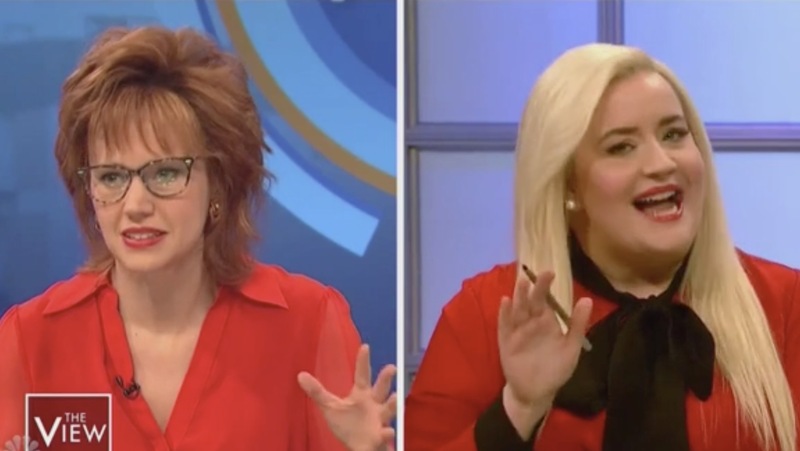 Kate McKinnon played Joy Behar. “I don´t like Trump. Trump, Trump, what a chump. Trump, Trump, what a dump. Ok, look, it 's my 2,000th show.